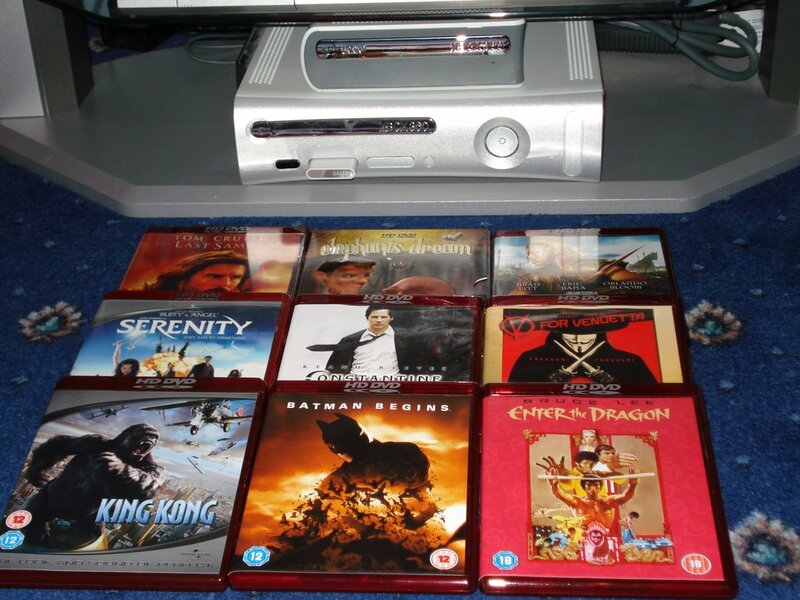 After a few months of collecting HD DVD discs I finally got my 360 HD DVD add-on drive for my Xbox 360 (last Thursday). The picture is great. Contrary to what some think I didn't watch any special HD "movies", the first film I watched was Batman Begins and some of the scenes looked stunning. 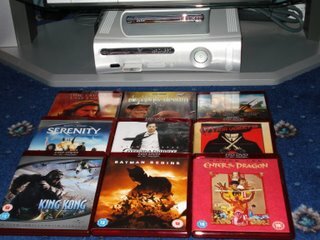 Since watching Batman Begins I have watched Serenity and I have got a few more films to watch over this weekend. I know a few people have reported that films like Batman Begins had sound sync problems but I have not yet noticed any problems like that myself with my setup. I pre-ordered this item in several places to make sure I got one as soon as possible. Sadly 2 of my orders were posted around the same time so now I have two! 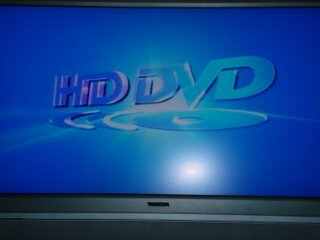 Does anyone out there want to buy a 360 HD DVD add-on?